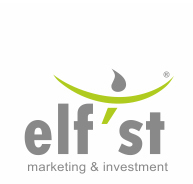 Elf’st marketing services are designed to make your business grow. As marketing services may be approached from different perspectives, we find it useful to present both the marketing process based perspective and the marketing mix based perspective. Dealing with complex data and situations, the marketing services are being delivered as an integrated set of consulting services. 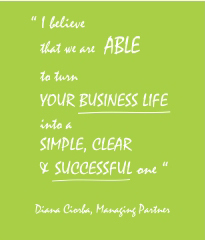 The marketing services will be delivered under various working models: outsourcing, offshoring, near shoring or on-site. As an innovative marketing services provider it is important to note that we may service our customers in cooperation with their internal marketing department, their dedicated advertising agency or any other strategic partner and business unit.